Today is Remembrance Day and this year is the one hundredth anniversary of Gallipoli. It is really important that we remember those we have lost at war. It is really important we remember who fought and returned home. It’s really important that everyone is acknowledged for their part. I mean no disrespect, but I struggle. I struggle with the ever increasing media surrounding these events. A nauseating quantity of documentaries, shows and interviews that border on the commercial exploitation of what are, and should be, sombre days. I found a Victory Medal from the WWII among my grandfather’s things and wondered who was feeling victorious. The ‘We Lost Less Medal’ doesn’t quite have the same ring to it. And we didn’t. But memories surfaced in random moments and my grandfather’s eyes would grow wide and he’d rant about blood and bombs and he’d grab hold of my arm so hard it hurt. I was young – too young to understand mental illness and terms like shell-shock and paranoia. I knew he scared me sometimes. I knew I loved him more than he scared me. I knew this wasn’t him. My grandparent’s believed, lest we remember. It’s something I cannot forget. 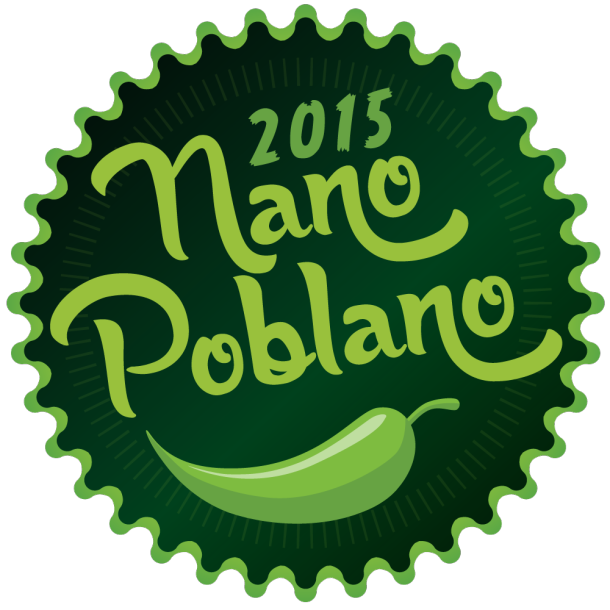 A serious post for Day 11 of Nano Poblano. Spread the love, click on the image and visit the AMAZING team of Tiny Peppers! Sometimes I think Australia is misunderstood. When I visited the UK and Ireland a couple of years ago, it was interesting to hear how different countries (and indeed, my distant relatives) viewed ours. A pattern emerged. Australia is made of venomous spiders and snakes and glorious beaches, sharks, bikinis and surf boards, and a large rock, kangaroos and echidnas. We have a bridge and an opera house and sunshine. And we all go around saying ‘G’day’. I mean, some people do, like some people say, ‘hello’ or ‘hi’ or ‘how are you?’ and maybe that includes those from non-English speaking backgrounds or our indigenous population, or it might not. We are a big continent – our accents get broader or thinner depending upon the part you grew up in. It’s like going to Ireland assuming everyone says ‘Top of the mornin’ to ye’ and it’s all leprechauns and clover leaves and Riverdance and Guiness and St Patrick’s Day. It’s not. This is what tourist advertising does. They tell you what you think you want to hear and they get it all wrong. If I had been given an outsiders’ idea of Australia – I wouldn’t come here. Except perhaps for kangaroos and echidnas. We also have quokkas and platypuses and extraordinary wildlife and wilderness and beaches that aren’t covered tanned folk but are blustery and rugged with lighthouses. Bush that can be rainforest or alpine or dry. We have areas that get snow and sunshine. And these are only in the small parts of this continent that I’ve touched. I’m sure there’s much more wonder to be had. I’m getting way off track. On the downside, we also have possums. They’re quite cute when you catch them, wide eyed, with a torch on a midnight walk but not so much fun if they’re in your roof space. One took up residence and woke us up the other morning as it returned from whatever-possums-do-at-night to our place to sleep. We could hear it creaking around, fitting into walls and snuggling into nooks. As my husband and I were sitting in the lounge room, I heard it in the ceiling next door. “It’s on the move” I said. My husband dashed upstairs into the attic. After about twenty minutes of silence, I ducked into the attic to see my husband in the darkness, with a finger to his lips before pointing to possum’s place in the roof. Five minutes later, my husband emerged and threw on his shoes. And my husband was outside with a touch and a ladder, lopping our tree so the possum couldn’t access the house. I’ve managed to make it to Day 9 of Nano Poblano without writing a list blog. Except for the Lost post, but that doesn’t count because it wasn’t written in eleventh-hour panic. Today, I’ve drawn a blank but fortunately Ra kindly left a prompt page for such occasions. Although they are list-prompts, I read through them to see if one of them could inspire a non-list post. I don’t think I’ve ever said something worth quoting, at least, nothing I can recall, but it reminded me of something a colleague said about me. I suppose the nice word for it, is diplomacy. 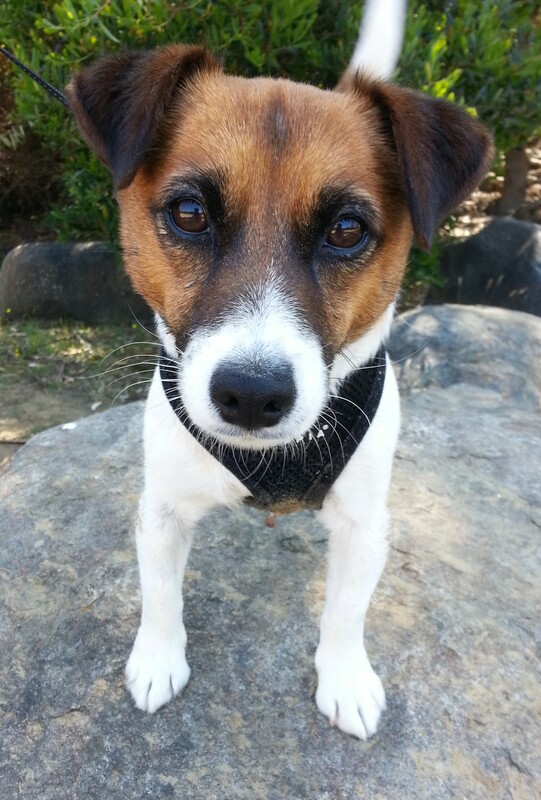 People have remarked before that I have the right words – I know what to say and how to say it. I’ve always been the mediator among friends, the messenger between colleagues and the one who steadies the boat. I guess I’ll never know how many people who I’ve left with the wrong words but I always remember moments where I believe my words have helped people cope, no matter how obscurely. A few years ago, a friend of mine lost a member of their family. She paced, trying to walk away from her tears and eye contact with the people offering to help carry her pain. “No one talks about the bad people.” I said. And she smiled, for a brief moment she smiled. Spinkees are spiders. I have this desire to cute-speak everything – even things that creep me out. I remember being newly engaged to my husband and as I waved my parents away from the house, I turned to face a spider. I’d like to say he was surprised but in reality he grinned all-knowingly, with eyebrows raised. Perhaps he didn’t know I called them spinskees, but he knew might. He knew I would. It was a huntsman. They’re quite gentle but large spiders and I believed it could wait for capture-and-release when he got home. I believed that until it disappeared. The only thing worse than a spider in the house is a missing spider and after moving serveral pieces of furniture I found it behind a bookcase. By the time my husband arrived home, I had it secured by a fishbowl vase and fixed against the wall with books. I’d completely rearranged the house around the spider. After marriage and our own home, one evening, I took a bath. I pulled the face-washer from the edge of the bath, dunked it in the water and ran it up my leg. A spider crawled out.